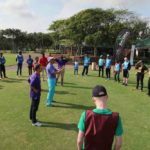 It is almost time for the 2018 South African Disabled Golf Association’s (SADGA) KwaZulu-Natal Festival. 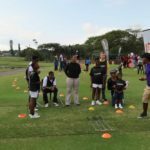 Aspiring young golfers with varying disabilities will get to pit their skills against one another in SADGA’s First Swing Program (FSP) KwaZulu-Natal’s Inter-Schools golf tournament in a modified golf environment at Mount Edgecombe Golf Club. 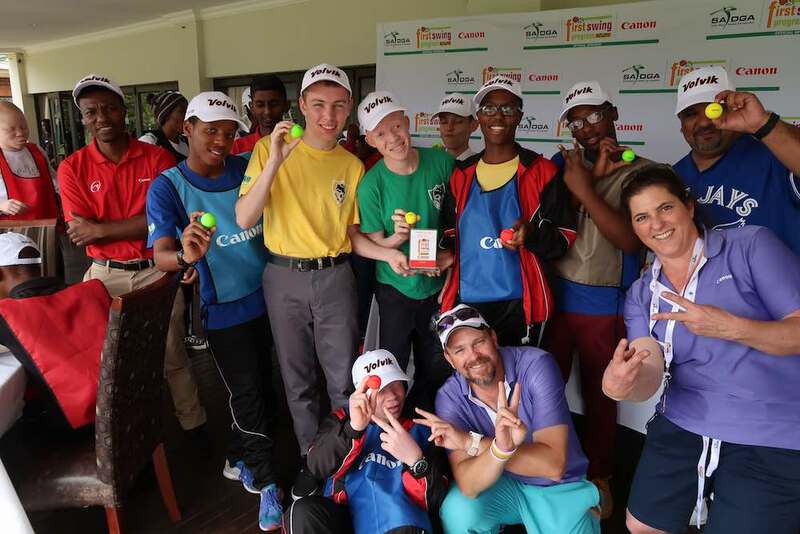 Sponsored by Canon South Africa, the tournament is buoyed by the success of the 2017 festival and SADGA’s vision to acknowledge young disabled golfers and inspire them to continue reaching for their dreams. FSP offers a platform which exposes children with disabilities to the game of golf. The primary focus of the programme is on rehabilitation and psychological development of disabled children. The programme is operational in 35 schools across the country, with some 750 children benefitting every week. The festival will kick off at 10h00 on Tuesday, 4 September with the Inter-Schools golf tournament. Each of the participating schools will have 10 physically disabled children competing. 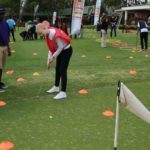 They will play on a modified golf course that will be created for the children on the putting and chipping areas at Mount Edgecombe Golf Club. The participating schools include RP Moodley School, Open Air School and Mason Lincoln School.